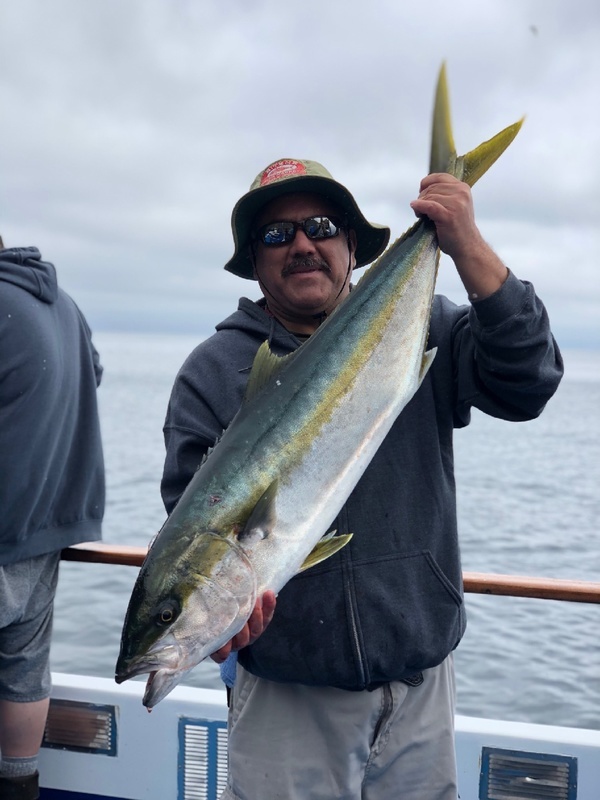 This gorgeous yellowtail was caught just off the coast of Catalina Island. 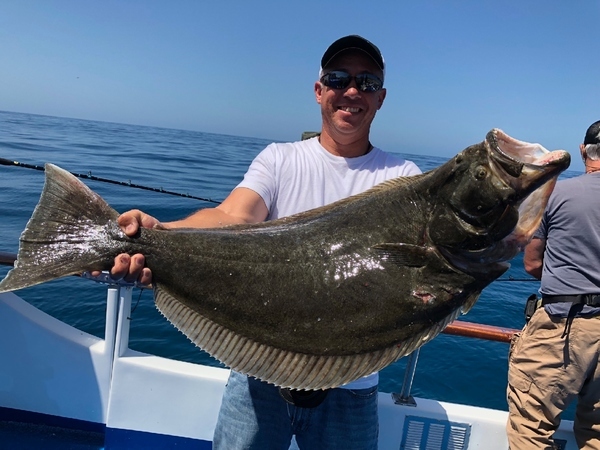 The fishing quality out here is greatly improving with rising water temperatures and good bait conditions. 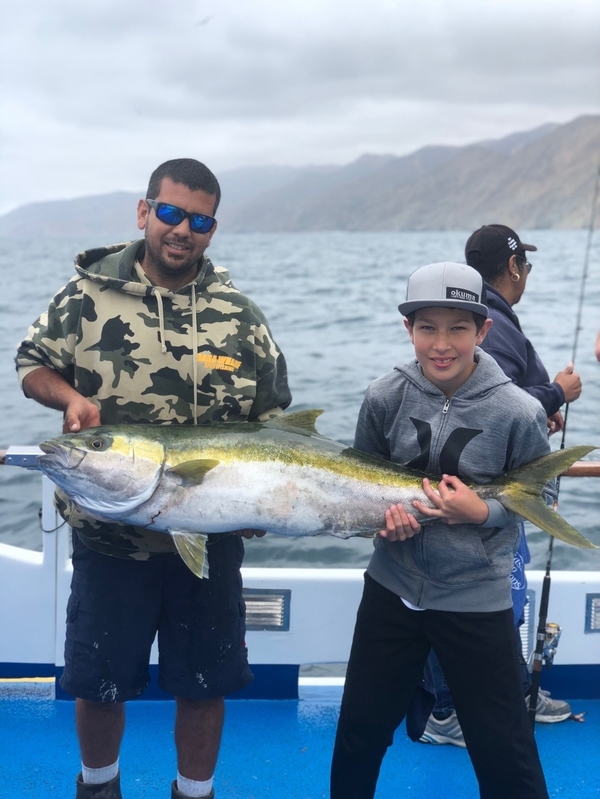 Book an All Day fishing trip to fish at this target destination.